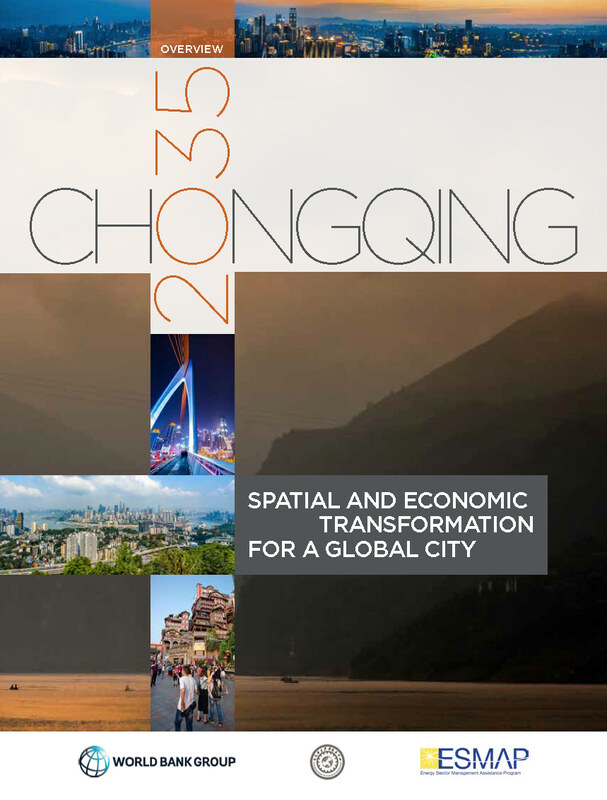 Each part of the Chongqing 2035 report is downloadable below. All of the documents above go together constituting the Chonqing 2035 Report. GPSC supported the development of the technical report, which compares the modeled outcomes of two different development paths for the Chonqing city, as represented by land use scenarios for projected growth of 5.8 million new urban residents and 4 million new jobs. Please find below the vlog with Xueman Wang, Senior Urban Specialist, World Bank and Peter Calthorpe, Founding Father of Transit-oriented Development, Calthorpe Associates discussing the Chongqing 2035 report.